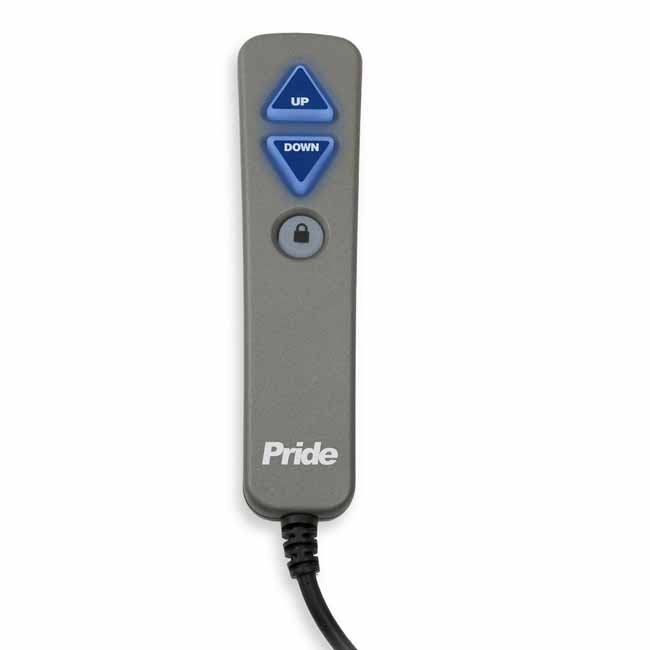 This remote hand control fits most Pride Mobility seat lift chairs with a 2 button hand control for lift and recline. This remote has a white face with green outlined backlit buttons and gray back with a black cord. 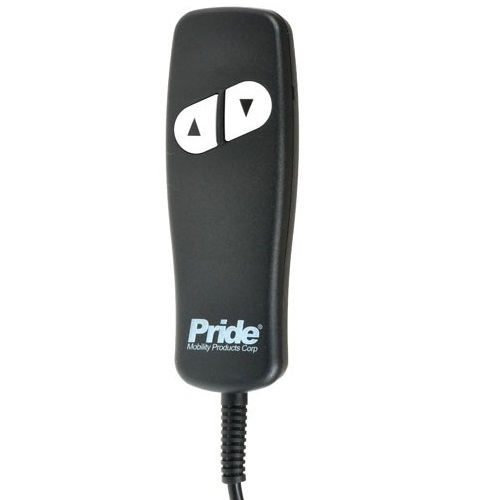 This hand control replaces the black remote with 2 large white buttons with black arrows and white Pride Mobility logo. This also replaces the old design hand control that was a gray remote with blue back lighted buttons that also had a lock button. 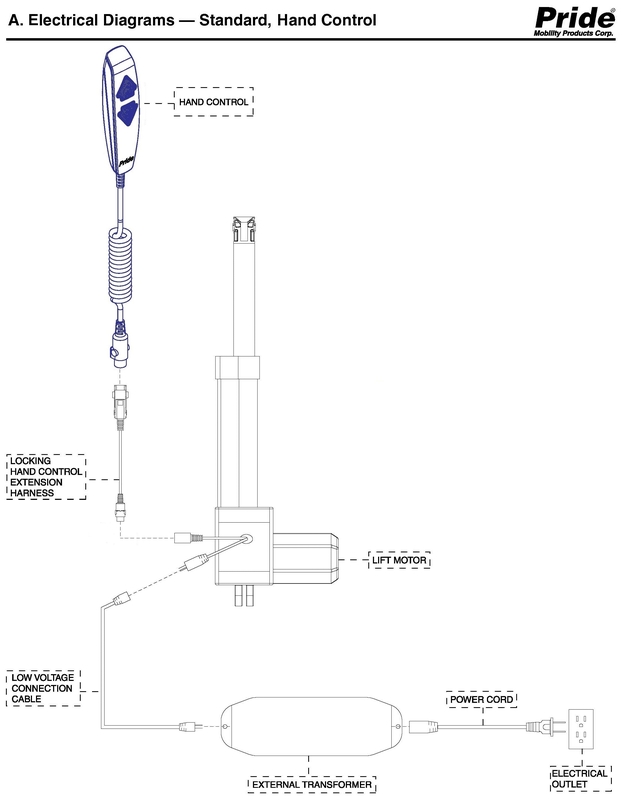 Below is a picture of the old design hand controls and installation instructions. 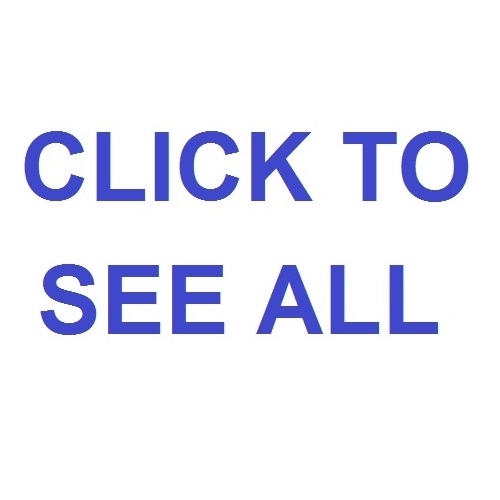 The new remote does not work? 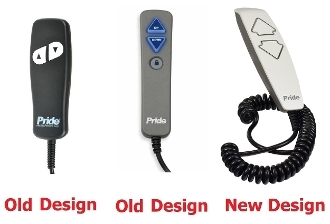 My old remote was a previous design. The new remote does not plug into the same location where the old remote did. 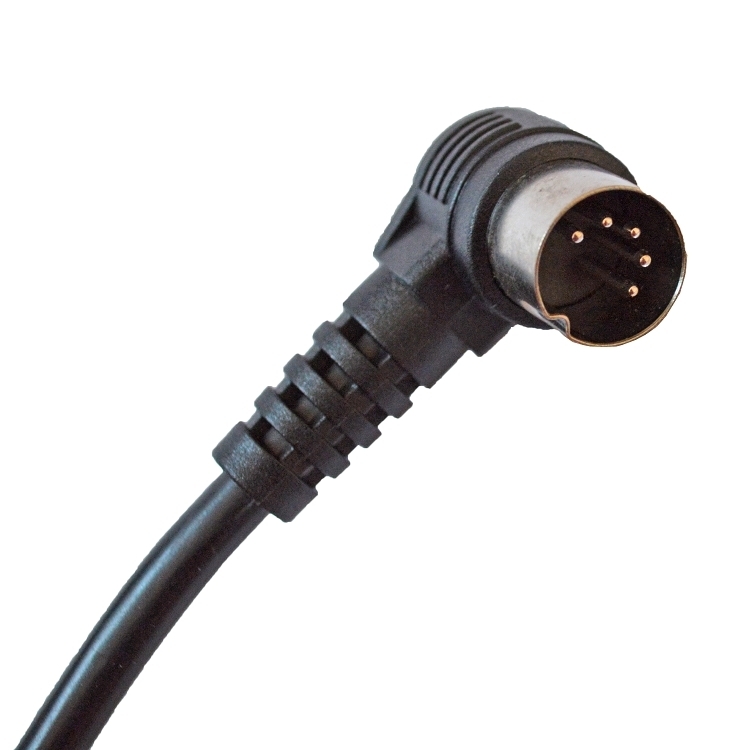 The new remote plugs directly into the 5 pin connector on the motor. 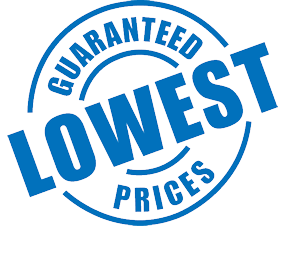 When can I expect my remote to ship? What if my remote does not fix the problem? 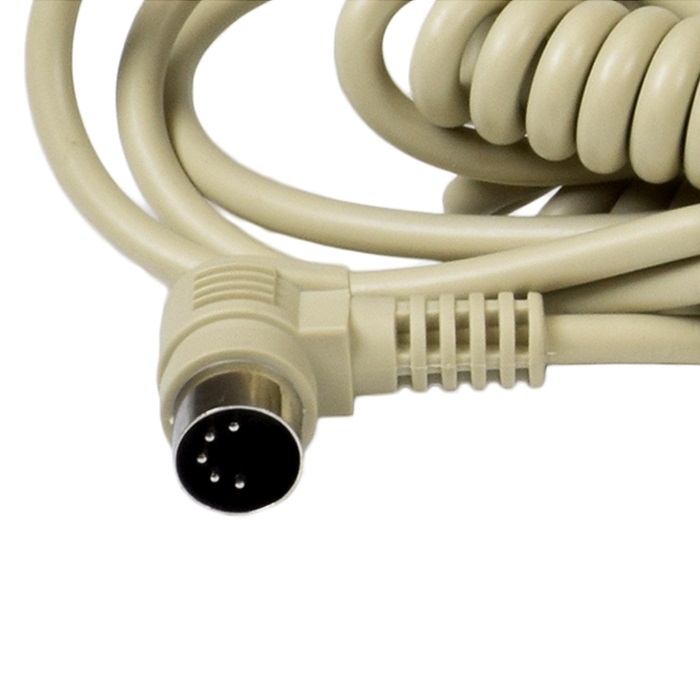 WHAT IS INCLUDED: remote (A1) and the extension harness (A2). If you have one of the old designed hand controls that goes into a junction box you will need to use item "A2" in the diagram. 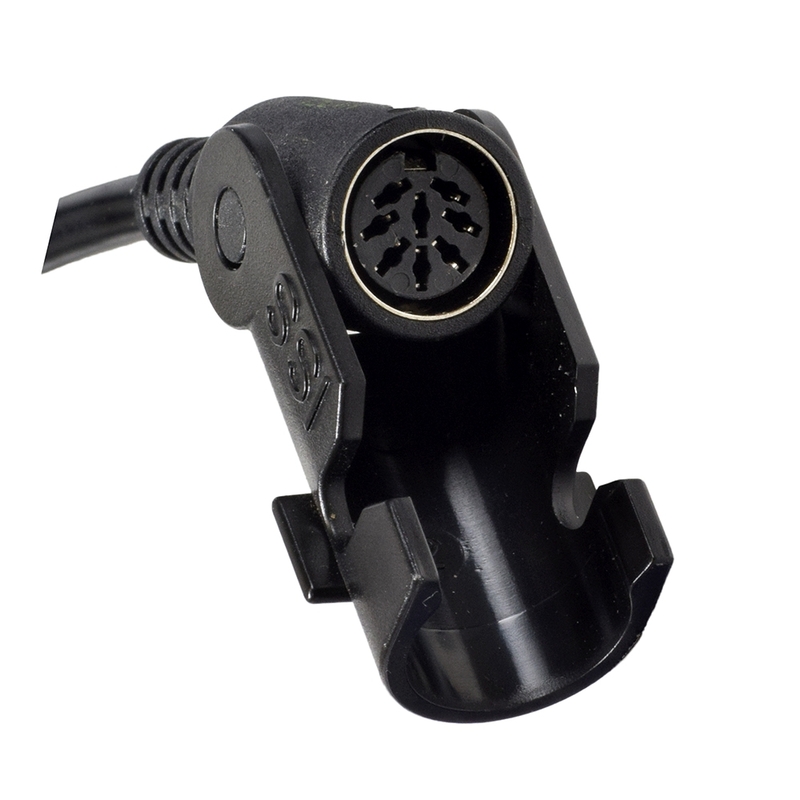 The new hand control plugs directly into the motor and the control box is no longer used. 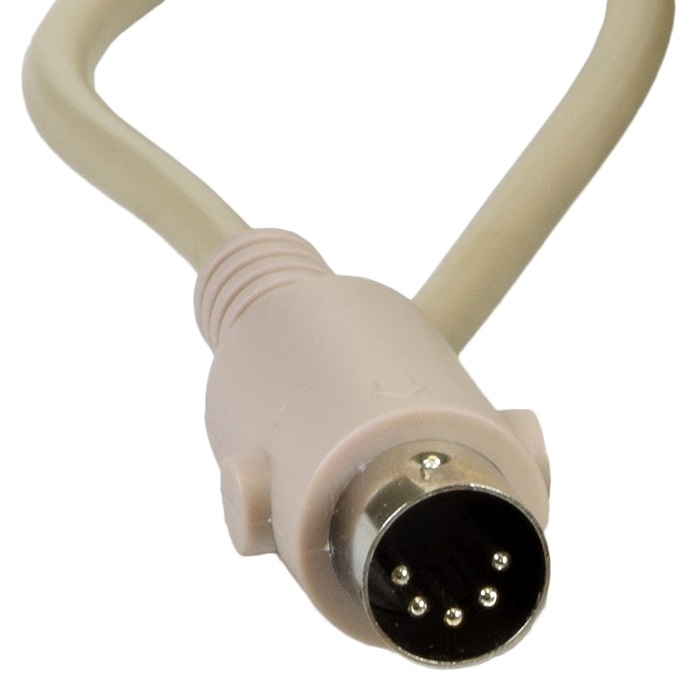 The power supply also plugs directly into the motor at a 2 pin capped connector that was not used before.